This premium shearling sheepskin hat, features a naturally water resistant napa finish leather exterior. This adorable and functional hat incorporates strength, durability, and classic style. 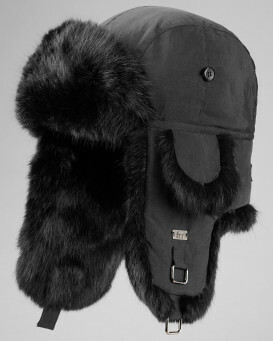 The interior portion of the hat poses soft, warm, and thick wool sheepskin. This holds breathe ability and comfort; guaranteed to keep your head and ears insulated. 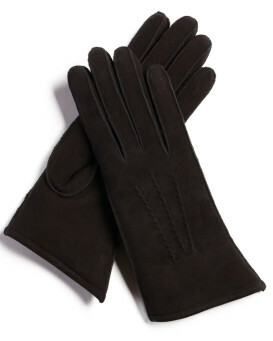 A plush sheepskin cuff band is crafted on the edge of the hat and adds additional warmth and function. 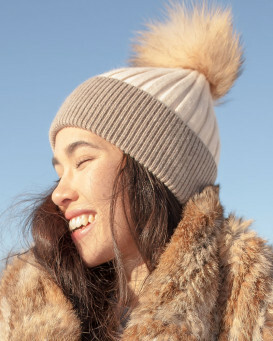 This sheepskin hat from FRR is a great fit and option to throw on for a touch of chic to a casual outfit or incorporate this hat to your formal attire. 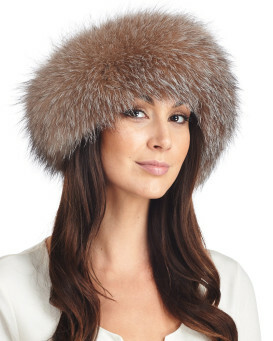 "I have purchased a total of three hats from Furhatworld.com and each one has surpassed my expectations. 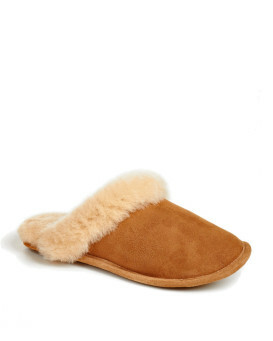 They are extremely well built to last, have no imperfections and will provide exceptional warmth with the rabbit fur. My mate and I love the hats and their products and the prices/service can't be beat. Thanks!" "Love this hat; it's warm and comfortable. My daughter agonized about exchanging the one we gave her for Christmas for the next size up. We did and she is thrilled with the fit. I was amazed at how efficient the exchange process was. We had her hat shipped directly to her home in another province and my refund came through all within a week. Thank you for your assistance and such prompt service." "It’s a lovely hat. Warm and well made. I use it primarily when I am wearing my black camel dress coat, which it complements beautifully." "Love my hat. The fit is great"
"I love this hat. I've purchased several items from Hat World and have been happy with each purchase. Very happy with this hat. It's beautiful and fits well." "This is a Christmas gift for my granddaughter, who lives in Boston. It is similar to one I used to wear in Detroit, so I hope it will keep her head and ears warm. It may be a bit small for her, but it's a surprise, so I won't know for a couple of weeks. This is the second hat I've bought from Fur Hat World. The product is exemplary, and the service is swift. I'm looking forward to buying again." "A beautiful hat but unfortunately I didn't read reviews or the description closely. I ordered a size medium, my regular size but should have ordered at LEAST a large. Had to return but purchased something else instead, can't wait for it to arrive !! I would have given the hat five stars if it was more generous in size." 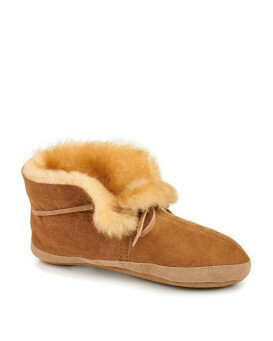 "Warm, comfortable, fits well, lasts a long time. Looks great!"